Meaning "Shines from afar" in Zulu, this beatiful piece of wilderness is situated in the Mkuze district of KwaZulu-Natal in South Africa. The atmosphere is one of isolation and tranquility, and gives the oportunity to wash away the worries of the busy city life.. Situated close to the N2, it is within easy reach of both Durban- and Johannesburg International airports. Private airfields are also within easy reach. We cater for Rifle, hand gun and Bow hunters. Hunting packages are put together for each client according to his/her preferences. 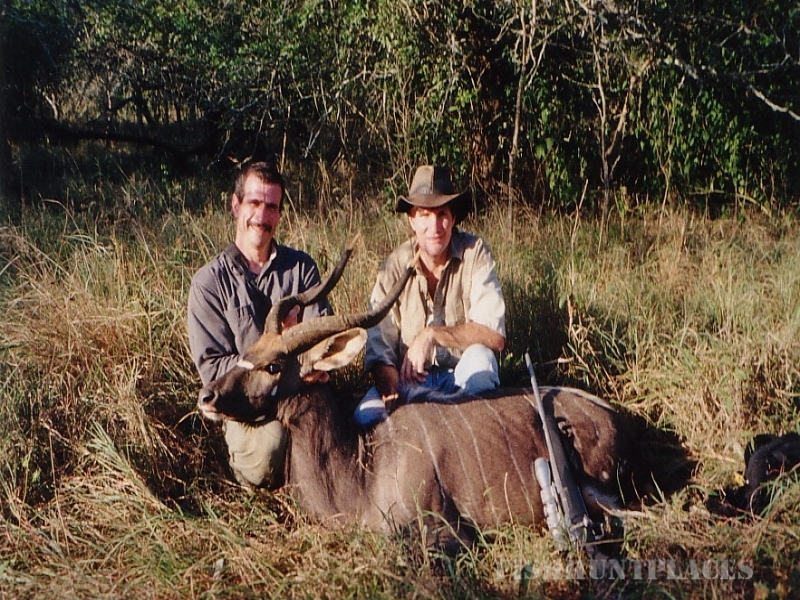 Hunting mostly takes place on 1000Ha of game ranch. Accommodation is provided on the ranch and takes the form of a tented camp and rustic lapa. 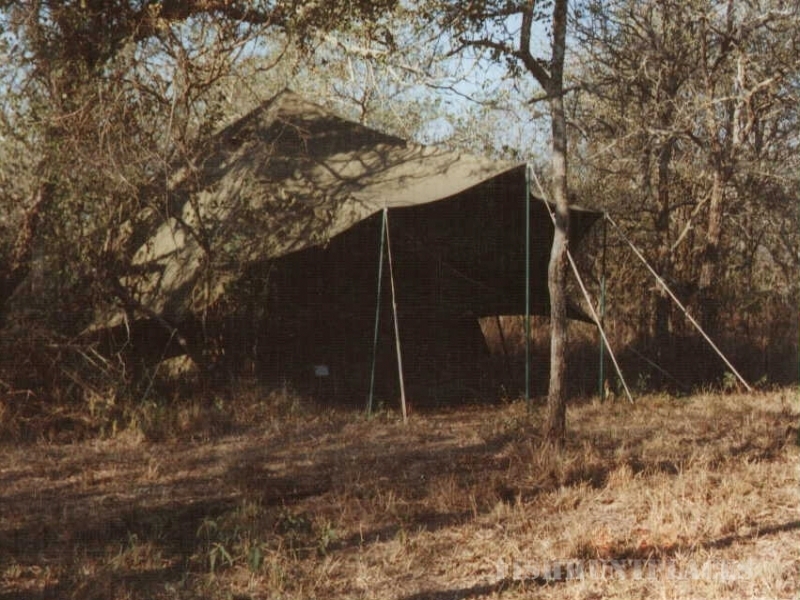 Hunting takes place from camp and cuts out on traveling time. 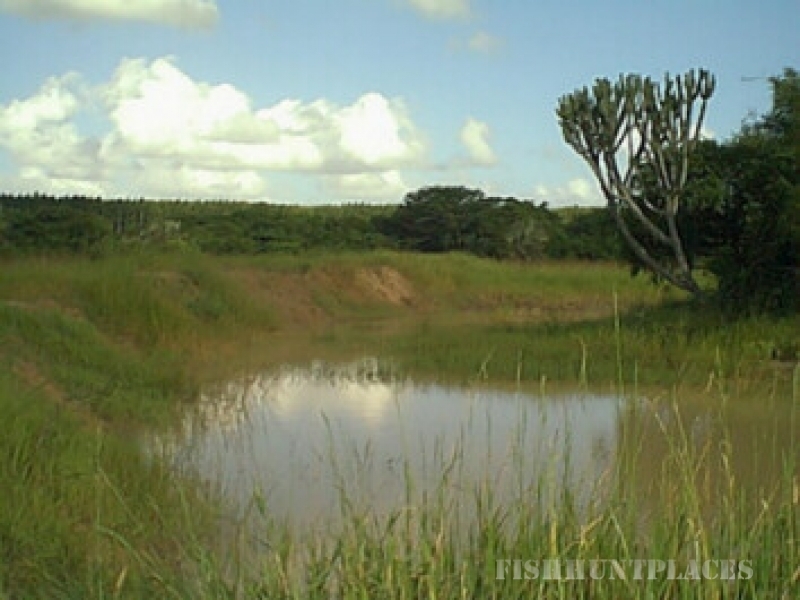 Although the main ranch is bushveld habitat, a range of diverse habitats an available in the Hluhluwe and Mkhuze districts, ranging from dense costal forest to open wetland to typical bushveld. This has the benefit of hunting different species in their natural environment. This area is also renowned for the big Nyala being taken. Of the top 15 trophies in Rowland Ward record of big game, 14 were taken in KwaZulu-Natal.